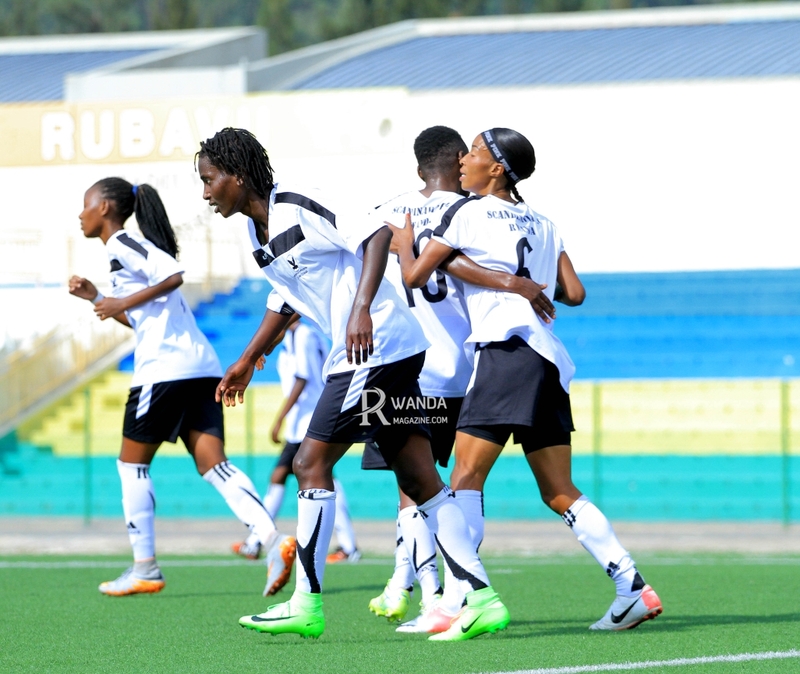 The remaining five slots which will be battle by 12 clubs to complete the round of 32 of the 2018 Peace Cup will be decided on February 3. 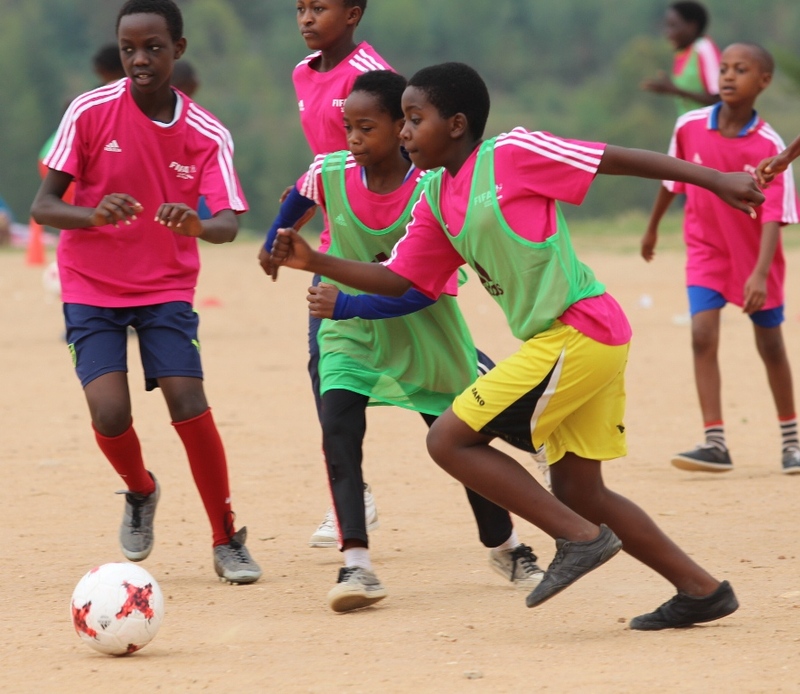 The 12 clubs namely; Vision JN, Sorwathe Fc, Gasabo Fc, Akagera Fc, Aspor Fc, SEC Fc, Interforce Fc, Rugende Fc, Giticyinyoni Fc, UR Fc, Rwamagana City Fc and Nyagatare Fc were drawn to face-off each other on Wednesday by the Rwanda Football Federation (FERWAFA). The eventual winners will then be ranked according to their performances with an aim of picking the best placed five clubs who will join the already qualified 27 clubs to complete the 32-club roaster for the 1/16th round 2018 Peace Cup Tournament. 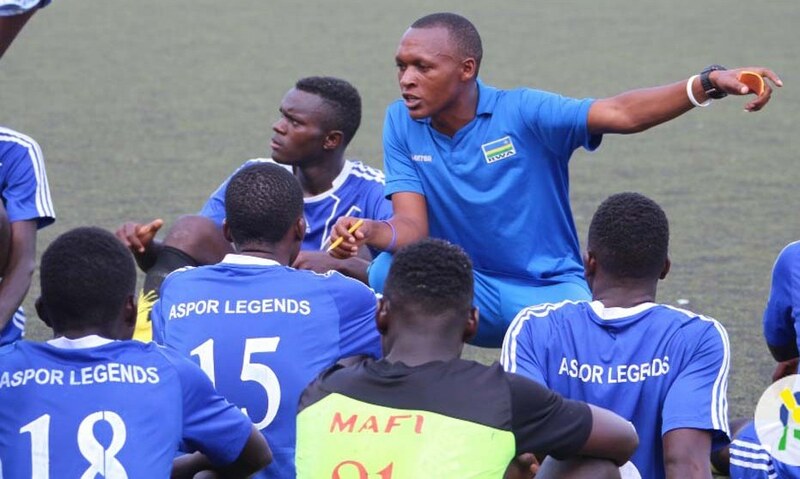 The five best-placed winners will join defending champions APR FC, Amagaju FC, AS Kigali, AS Muhanga, Bugesera FC, Kiyovu Sports, La Jeneusse, Mukura VS, Gicumbi FC, Marines FC, Etincelles FC, Espoir FC, Rayon Sports, Police FC, Sunrise FC, Musanze Fc, Unity FC, Kirehe FC, Miroplast FC, Etoile de l’Est, Hope FC, Heroes FC, Vision FC, Intare FC, Pepiniere FC, United Stars and Esperance FC respectively. After the play-off round, the round of the 32 (1/16th) will then begin with the first leg action on February 6-7 while the return leg is slated for February 21-22. Winners will then proceed to the round of 16 (1/8) scheduled for March 14-15 while the return leg will be played in the following weekend of March 17-18 where eight club winners will progress to the quarterfinals will be staged from May 22-23 and the return on June 12-13. The last four will meet in the semi-finals between June 26-27 and second leg will be played on June 30 and July 1 before the final and third place is played on July 4.